New research from Rightmove has found that the national average asking price for properties increased by 0.7% in September. During the same month, the price of property coming onto the market in London also grew by 1.2% (+£7,296). While the average annual price growth remains muted at 1.2% (1.5% for first time buyers), September’s increase suggests that the market is beginning to pick up. The increase in property price is generally welcome news for home owners. However, the news of further property price increases can be bad news for those trying to get on the property ladder. Indeed, according to Rightmove, the nationwide average asking price for first time buyers now stands at £190,842, or £479,802 within the Capital, which is simply unaffordable for many. For those looking to purchase a property but are unsure of the options, there is a different way to buy. Shared Ownership allows you to buy a share of a property, typically 25%, with rent paid on the remaining share. This drastically reduces the deposit amount needed to buy a home, and is typically more affordable versus renting. Furthermore, Shared Ownership buyers can increase their share of the property over time, until they own 100% of the property. Southern Home Ownership is dedicated to providing stylish, high quality and contemporary new homes for sale on a Shared Ownership basis. 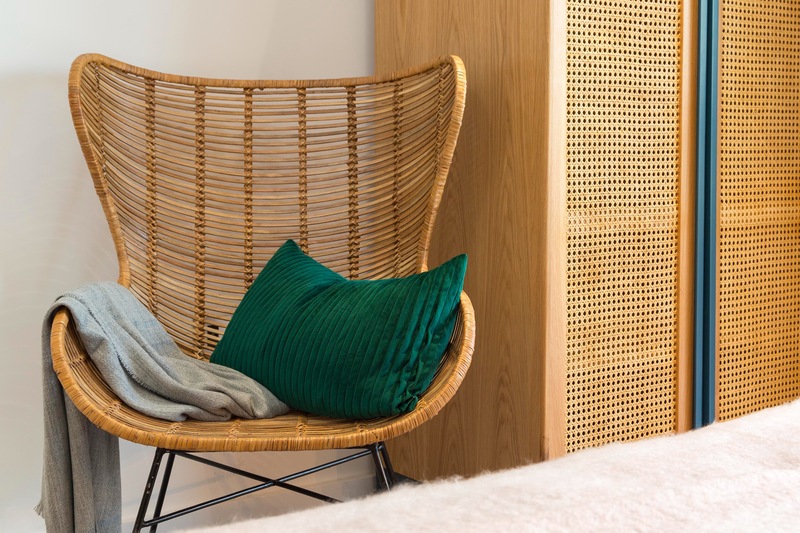 If you're a first-time buyer and interested in owning a Shared Ownership property in London or the South East then click on this link to take a look at our latest developments and register your interest.